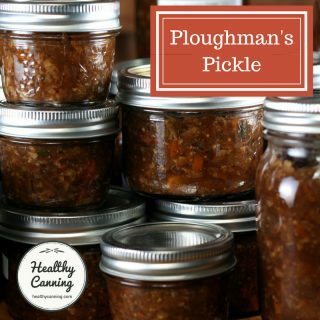 Vegetables can be preserved at home through home canning in two different ways: either as plain, pressure-canned vegetables, or, used to make condiments such as pickles, relishes, chutneys, etc. What is the quality of home canned vegetables? Which canned vegetables are borderline quality? What vegetables can't you can? So the real hold up on certain veg is....? properly pickled into a preserve of some sort, then water-bath or steam canned. Anyone who has the enterprise to can vegetables at home surely has the good sense to want to can them safely. Because all fresh natural (as opposed to pickled) vegetables are low-acid, they MUST be processed in a regular Pressure Canner. And no shortcuts, no skimping….anything less than adequate Pressure-processing is a monstrous gamble. People who count on getting away with processing natural vegetables in a Boiling–Water Bath are playing for stakes too high.”  Hertzberg, Ruth; Greene, Janet; Vaughan, Beatrice (2010-05-25). Putting Food By: Fifth Edition (p. 129-130). Penguin Publishing Group. Kindle Edition. You do not want to pressure-can pickled vegetables or preserves, as you will end up with moosh. Oh, it will be safe alright, if only because no one will eat it. The question that cooks often ask when first toying with the idea of pressure canning their own vegetables is : does the pressure canning process cook vegetables so much as to destroy them? The answer is, it depends. If you’ve never had home canned vegetables, the first thing to do is to disassociate the idea of what they might be like from your experience with commercially-canned vegetables. In fact, it might be best to start thinking of the store-bought ones as tinned vegetables. Home pressure canned vegetables will smell as fresh as when you brought them into your kitchen, without the cloying metal smell and taste of a tin from the store. Many vegetables taste more of themselves after pressure canning: mushrooms taste more mushroomy, beets taste more clean without a dirt taste, carrots taste carroty — and almost smell pure orange when you open the jar. Corn and green beans don’t have that metallic store-canned tang to them. Peas stay firm and clear in taste. Some root vegetables such as carrots and beets respond beautifully to pressure canning. That being said, other vegetables such as green beans and asparagus — their texture does change a great deal, of course. Those of us who were used to, say, pressure cooking green beans on high for 3 minutes are shocked to see 20 and 25 minute processing times for them. The processing almost makes them a whole other vegetable because the texture and taste of these two vegetables does change. Many canners who are also “gourmet” cooks suggest to regard home canned vegetables as “ingredient” vegetables in your soups, stews, risottos, casseroles, etc. With simple ideas, it’s easy to perk up how you serve home canned vegetables. For instance, chop an onion or some shallots, fry till golden in some olive oil or duck fat, add some finely chopped garlic and some thyme. Put home-canned carrots and home-canned green beans in a strainer to remove liquid, add them to the frying pan, and add a splash of white vermouth or lemon juice and gently heat them through with the fried onion. Delicious! Almost instant gourmet from a jar on a weeknight! 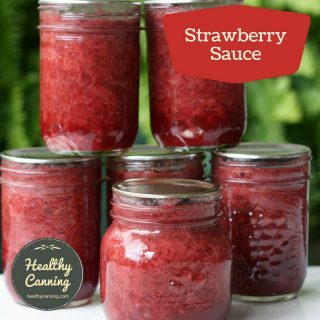 See the Cooking with Canning section of this site. The canned versions don’t displace the fresh versions in your life. You can still toss fresh asparagus stalks in organic Tuscan olive oil and lemon and char them on the grill, and buy fresh green beans and enjoy them crispy and smokey in a stir fry with toasted sesame oil. The canned versions just become another trick in your cooking arsenal. As for turnip, rutabaga (aka Swede) and parsnip — whether they are “good” home canned or not remains a personal preference and opinion. 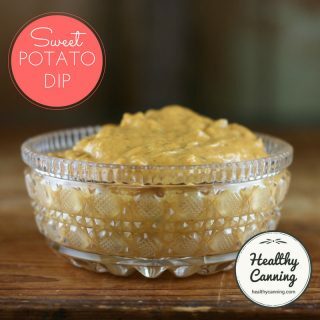 They too can taste much more of themselves when canned, which invariably means “much stronger.” Depending on the variety of turnip or rutabaga (Swede), they may also darken considerably. To be clear, there are official pressure canning recommendations for them; it is “safe and authorized” to can them. Confusion was caused a few years back when the Ball Blue Book deleted the procedures with no explanation, and everyone thought they were suddenly unsafe. The reason actually was that too many people didn’t like them canned. Ball just got fed up, likely, with the complaints and so deleted the directions. The directions are back in the Blue Book as of 2013, but Ball still cautions about the quality of home canned rutabaga, while Bernardin (2013) cautions about the quality of both rutabaga and parsnip. With home canned vegetables, you are looking at a dream-pantry of super convenience foods: asparagus, peppers, squash, turnip, parsnip, okra, ready to use and toss into recipes with no shopping, peeling or chopping required. TIP: When you open home canned vegetables, you instantly have free vegetable stock that is as rich in taste as it is in nutrients. Save the liquid in tubs in the freezer for your next soup or sauce making sessions. 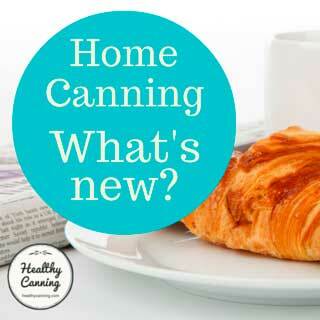 See our recipe section on Cooking with Canning. What vegetables can’t you can? When you can’t find pressure canning recommendations for a vegetable from a trusted source (usually, USDA, NCHFP, or a Jarden company) for a vegetable, it means you can’t do it. A specific set of directions for canning it upon which approval is based. 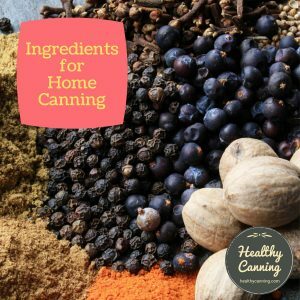 Many of the recommendations were actually developed in the 1930s and refined in the 1940s during the Second World War, when the US government felt that home food canning was a national security issue that was worth the investment. Most of the research was done using methods that are still current today, and so well-documented that the scientific validity of the research still stands. Some things might be safe to can, but the USDA and NCHFP are not in the “try this or try that” business. Everyone involved in the advice would lose everything they had ever worked for if even one person got even slightly sick from their advice. Kohlrabi. “Canning kohlrabi is not recommended because it develops a strong flavor and usually discolors when canned.”  University of Minnesota Extension. Home Food Preservation Newsletter. July 2012. Accessed May 2015 at https://www.extension.umn.edu/food/food-safety/home-food-preservation-newsletter/docs/home-preservation-july-2012.pdf. Zucchini (aka Courgette) and Summer Squashes (can be pickled; otherwise there would be density issues for pressure canning). 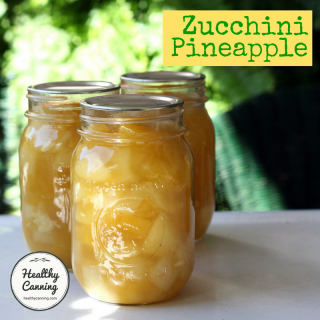 Zucchini and celery can be used as ingredients in other tested pressure canning recipes such as mixed vegetables, chili, soups, etc, when the recipe calls for them. So the real hold up on certain veg is….? Frankly, the real hold-up on certain veg is just money — the funding for proven, 190% safe-for-everyone recommendations to be developed. It’s possible a safe processing method could be arrived at to can celery. Wouldn’t that be handy, in 250 ml / 1 cup jars just ready to open and toss into a soup, a taco meat mix, a risotto? Some people want to do it, because there are guesses on the Internet for pressure canning celery — but they are just guesses. If you want the USDA / NCHFP to test and authorize more types of vegetables for pressure canning, let your elected representatives know that you want funding in this area boosted a bit. (Governments are going to spend your money on something — they’re never going to knock on your door and hand some back — so you might as well try to see it gets spent in an area that actually benefits you.) Or, start a crowd-source funder to provide the NCHFP with funding for a project to get your dream vegetable tested for home canning. 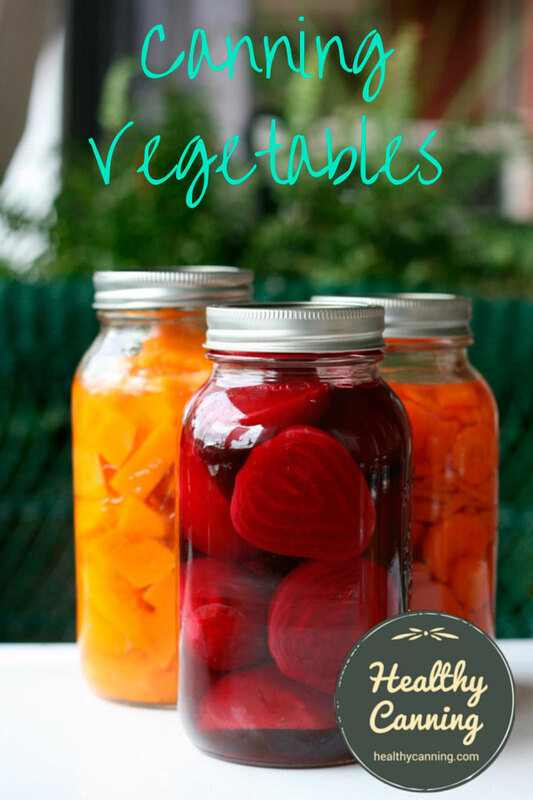 Use only the recommend jar sizes (or smaller) for safety:  “Use only jar sizes recommended for each vegetable.” Bernardin Guide to Home Preserving. Toronto, Canada: Bernardin Ltd. 2013. Page 102 If you use a smaller size than called for, you still have to process for the time given for the next size up that there is a size for. 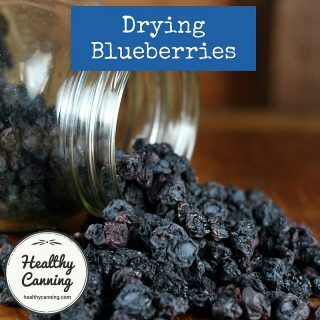 Consequently, there’s no safety issue in using a smaller size, but things such as beets for instance in very small jar might be softer owing to the greater heat exposure they got. You can’t use a jar size larger than the largest one for which a processing time is required. “What vegetables expand instead of shrink during processing? Corn, peas and lima beans.”  Answers to your canning questions. Kerr. Question 74, page 51. 1948. Accessed March 2015. 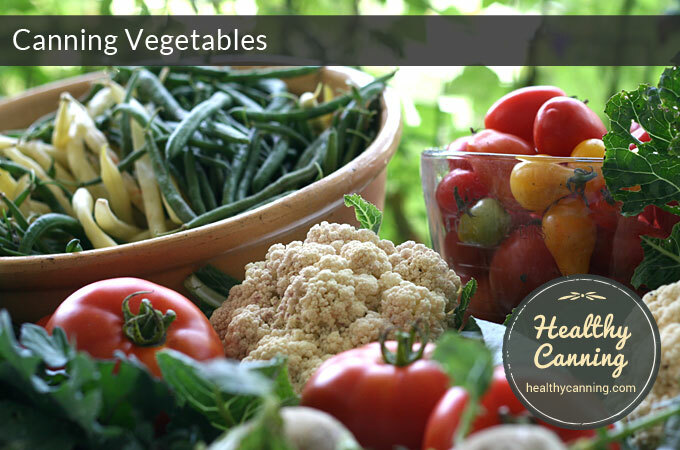 It is generally recommended to not try to can leftover vegetables as the quality is said to be unpalatable afterward. There would also be density issues. The vegetables would be far denser are being fully cooked, than the lightly-blanched ones that the canning recipes were developed for. Linda J Harris. 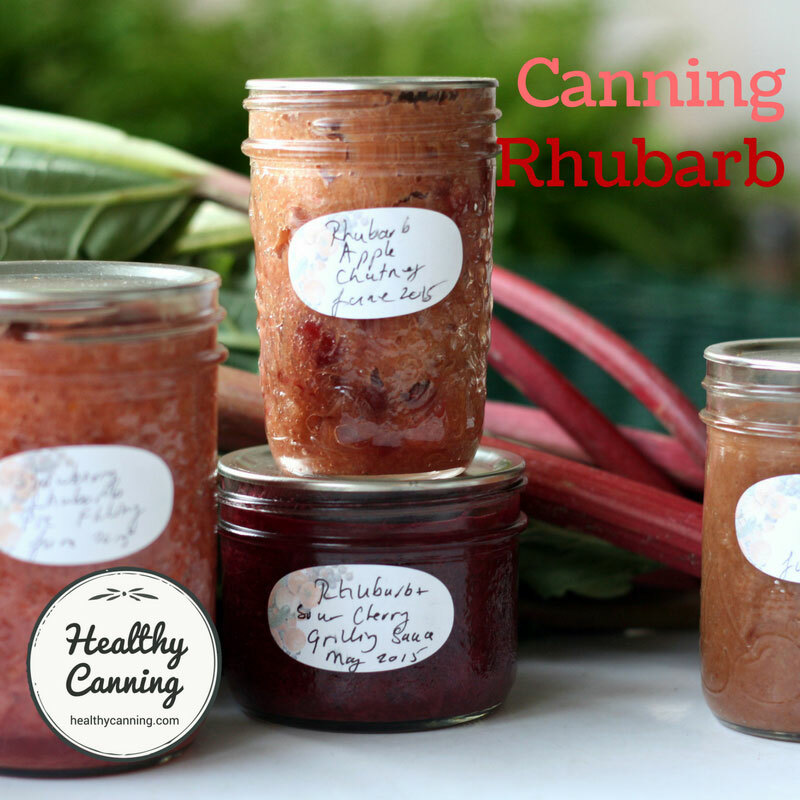 Safe Methods of Canning Vegetables. University of California, Division of Agriculture and Natural Resources. Publication 8072. 2003. 1. ↑ Hertzberg, Ruth; Greene, Janet; Vaughan, Beatrice (2010-05-25). Putting Food By: Fifth Edition (p. 129-130). Penguin Publishing Group. Kindle Edition. 2. ↑ University of Minnesota Extension. Home Food Preservation Newsletter. July 2012. Accessed May 2015 at https://www.extension.umn.edu/food/food-safety/home-food-preservation-newsletter/docs/home-preservation-july-2012.pdf. 4. ↑ Answers to your canning questions. Kerr. Question 74, page 51. 1948. Accessed March 2015. No, they don’t swell, but some varieties of floury potatoes may tend to break up more than others. My wife and I are just starting out in the whole canning world. 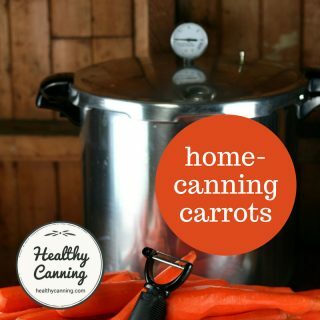 I want to fully understand the reasons behind pressure canning. From what I have read the reason for using a pressure canner is to raise the temperature of the environment to over 240 degrees. Early in life I worked in a number of kitchens that used convection steamers which would have the ability to raise the temperature above that of boiling water. Would that accomplish the same thing as a pressure canner or does the pressure perform more functions than to just raise the temperature of the environment? Good question Ken. It’s the temperature. 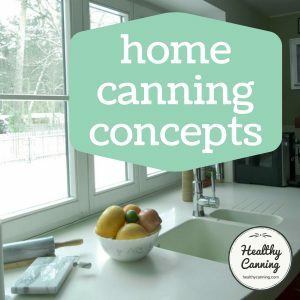 To look briefly at the broader picture, all the lab-tested and guaranteed procedures for the various home canning recommendations are based on certain controls: food being prepped in a certain way, the temperature at which the food goes into the jars, the recommended density, the size of the jars — and, the heat-raising devices (the pressure canners) — that are available to home canners. 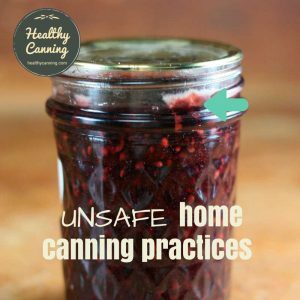 (Part of the sterilization processing times is dependent upon the warm-up and cool down times of those home canners — those times are factored into the botulism kill being achieved.) If that last factor — the type of device — is changed, then all bets are off, you’re on your own and you’d need to turn to someone who’d be willing / able to provide the correct guaranteed safety procedures for convection steamers. (For instance, not even electric pressure cookers are supported.) 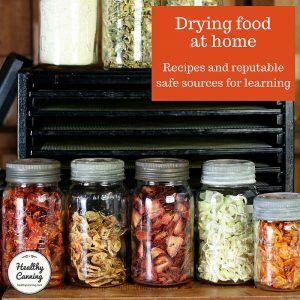 Some further reading if I may suggest: https://www.healthycanning.com/pressure-canning-principles/ and https://www.healthycanning.com/cool-down-process-matters-in-pressure-canning (All this being said: the people who are currently shepherding these safety guidelines, which is the folks at the National Center for Home Food Preservation, would probably love to eventually test more questions such as yours to be able to provide recommendations on such questions one way or the other, but they operate on a shoe-string budget and even that may be putting it generously. So progress can be slow at times. Seems there’s always government money for everything except what people might actually find useful, at times.) So anyway, for now, they only have recommendations for actual pressure canners, and for liability reasons, they are not allowed to guess and speculate. 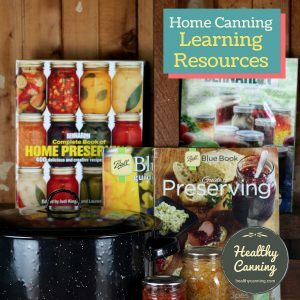 I live in Canada but I follow the USDA Home Canning guide. I was really hoping to find a recipe for pressure canned cauliflower but I see the research hasnt been done yet. 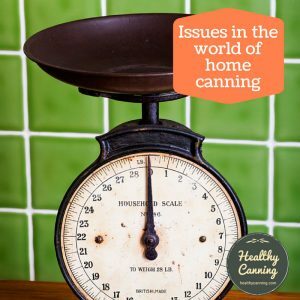 Otherwise, Great article laying out the “why” behind contemporary pressure canning. I appreciate this authors re-framing of canned veggies as being their own thing, not to be compared to store tin food or fresh. Most of us live in urban areas where we can go get fresh beans throughout the year and still enjoy the level of self sufficiency that comes from nourishing home canned foods. Hi Sarah, not sure if you had a chance to see the dedicated cauliflower page yet. https://www.healthycanning.com/home-canning-cauliflower/ It covers the modern home options for preserving cauliflower (canned as a pickled product, frozen or dried.) It also covers the history of now-discredited plain canned cauliflower. Cheers.